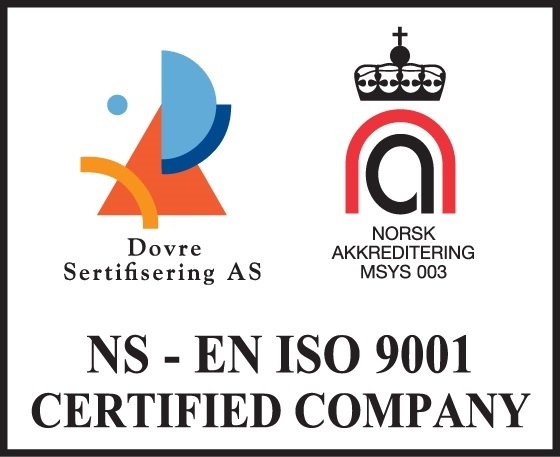 Please contact; Stian Andre Slotterøy, VP Engineering Well Innovation AS. Stian Andre, proudly from the striking island Hareid, on the Northwest coast of Norway, has been with Well Innovation since 2005, resulting in 14 years of experience in developing downhole technology. He has previous experience from the Marine division of Rolls-Royce, primarily involved in the construction, production and service of propulsion systems. 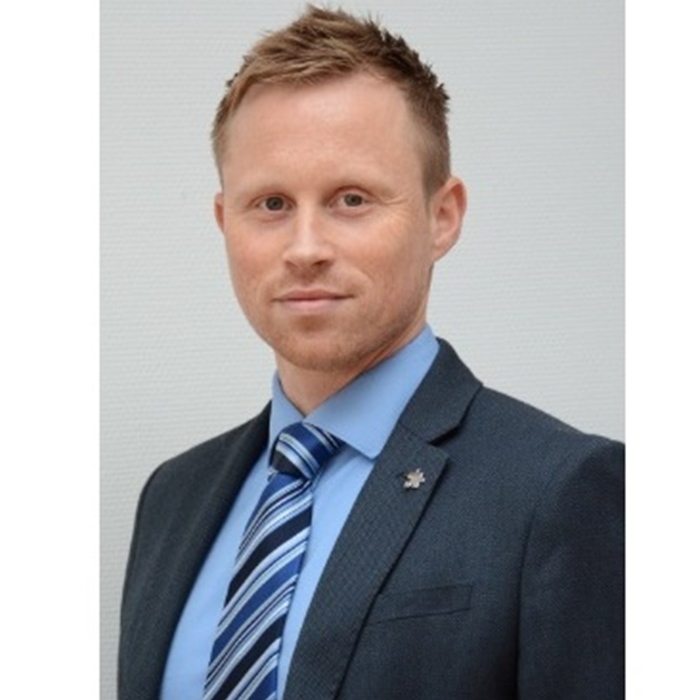 In addition to a BEng in Mechanical Engineering, Stian Andre holds an MSc in Engineering Design.